Hawkesbury trainer Garry White will attempt to ‘write’ himself into the history books when he takes Letter to Juliette up for Friday’s $60,000 Inland Digital Orange Showcase Gold Cup (2100m). White is chasing his fourth Orange Cup having previously won the feature with Aussie Statesman (twice) and Peaceful Joe. “I’ve also finished second on three occasions so the Orange Cup has been a great race to me,” White said. 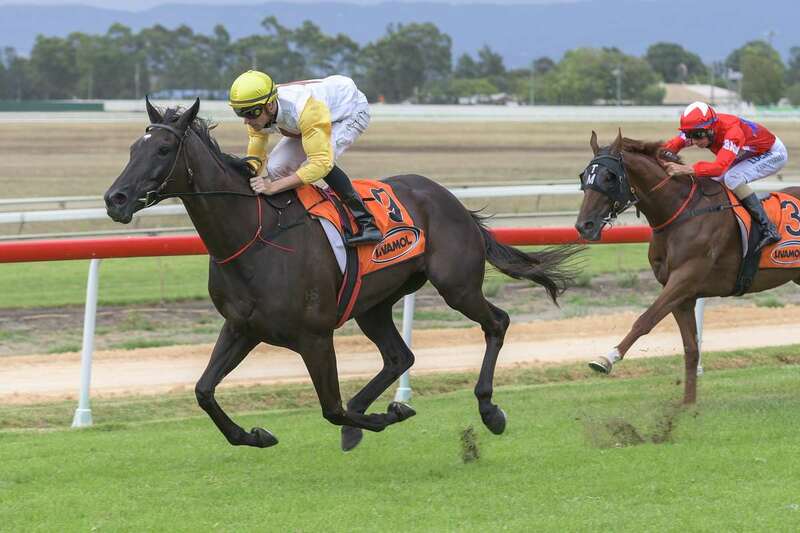 Letter to Juliette hasn’t had much luck in her past four starts after winning at Hawkesbury (1800m) back in January. “She’s an honest mare but things just haven’t gone her way since she won here,” White said. “Four runs back in the Bathurst Cup she had her hind legs taken from under her as they turned for home. White then brought her to town for a 1900m race at Canterbury Park where jockey Tye Angland took off 650m out, dashed clear, but was grabbed in the final two strides by Domed. “The horse that beat her has since run second (to The Pinnacle) in a Group 3 race (Epona Stakes) so it’s very strong form. Letter to Juliette has been a model of consistency recording two wins and seven placings from her 15 starts and will relish heading back to the country from metropolitan grade. The White stable has been in good form of late with a winning double at Hawkesbury on Thursday courtesy of And So It Goes and Lady Chalfont. White also prepared two placegetters on the card, Military Academy and Fifth Affair. Racing Orange has a huge Cup day planned on Friday with live music, the Pat Dougherty Fashions on the Field contest, a courtesy bus from Hotel Canobolas, full TAB facilities and hospitality packages, with gates opening at midday.